Header photo: Scattered Seeds market With craft season right around the corner in Manitoba, we&apos;d like to extend a little challenge. There are over 50 craft shows happening throughout the province, which means it&apos;s easier than ever to buy LOCAL for the holiday season. And what&apos;s more - we&apos;ve organized them all into a handy guide to 2018 craft sales in Manitoba. Did we miss your sale? Leave us a comment and we&apos;ll add it to the list! Photo by @mariebebe_ The world has been moved and shaken by countless revolutions throughout history, each one stoking a flame and igniting change, some for the good. One of those key movements happened in the 19th Century art world and while it may – in our times, anyway – be seen as a ground-breaking shift in creativity and artistic expression, the beginnings of the Impressionist era of art was rather the scandal of its time. If you have a love for visiting open houses, then we suggest visiting these four Winnipeg museums. 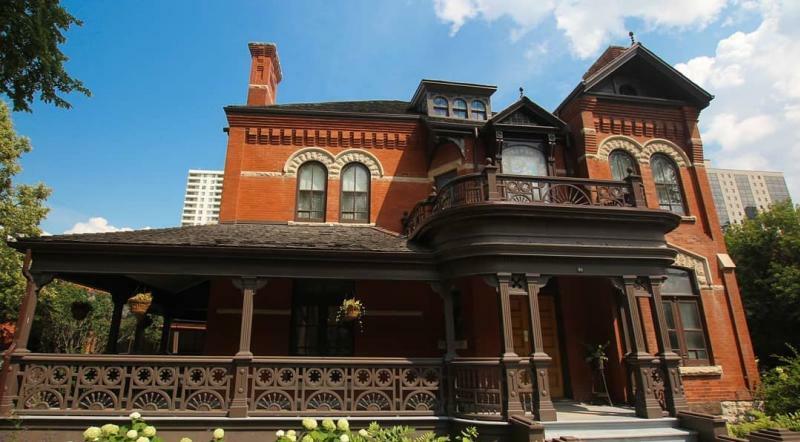 While they are not for sale, they represent some of the city’s best preserved historic homes, complete with period features that will make you want to move right in. So take a look at these real estate listings to figure out which museum to visit first – the price of admission is way less than a down payment.